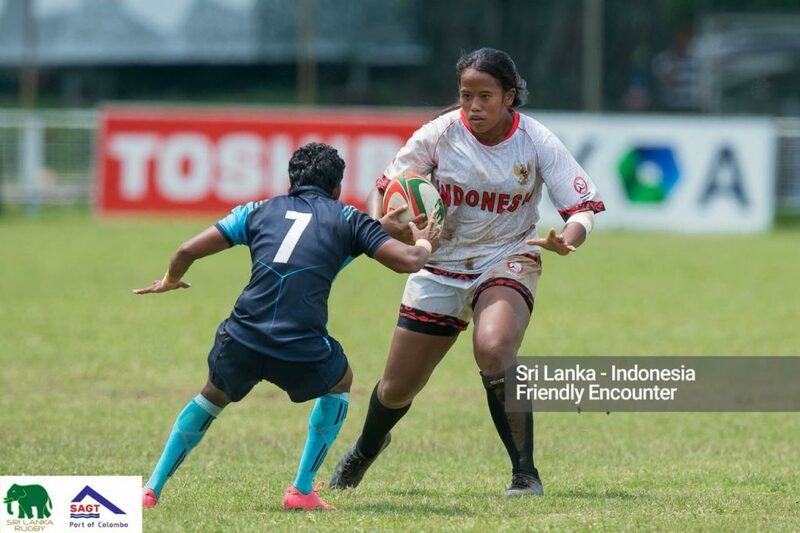 After three months of extensive training camp at Gumuk, Special Region of Yogyakarta, both the Men’s and Women’s Rugby 7s national squads travelled to Uzbekistan and Sri Lanka to participate in tournaments as part of their try out preparations for the upcoming Asian Games. 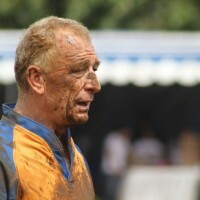 After a long flight to Tashkent, Uzbekistan, both teams quickly went into preparation mode to take part in the Open Central Asia Rugby Tournament, held on 5 th of May. This two-day tournament saw provincial teams participate from across Uzbekistan such as Navoi, Mulus, Fergana and Namangan as well as local university teams SKMORU and the military side, Spartak. Besides Indonesia, China Taipei also sent a team as an international participant. 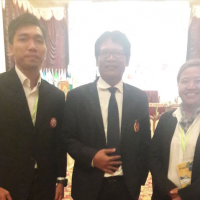 On the first day of the event, the Indonesian Men’s Team were beaten by a close score of 12-15 by SKMORU before winning 31-0 against Navoi followed by their second win against Spartak, 26-0. In the semifinal match against China Taipei, Indonesia were again defeated 5-26. 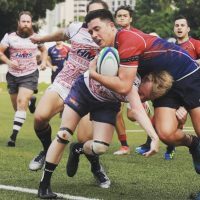 This took the men’s team into the 3 rd / 4 th finals where Indonesia triumphed over Universitet to take home the Bronze with a final score of 19-10. In the Women’s category, Indonesia defeated Nukus 15-5 and then Fergana 20-5 before suffering their first loss to SKMORU, 12-19. 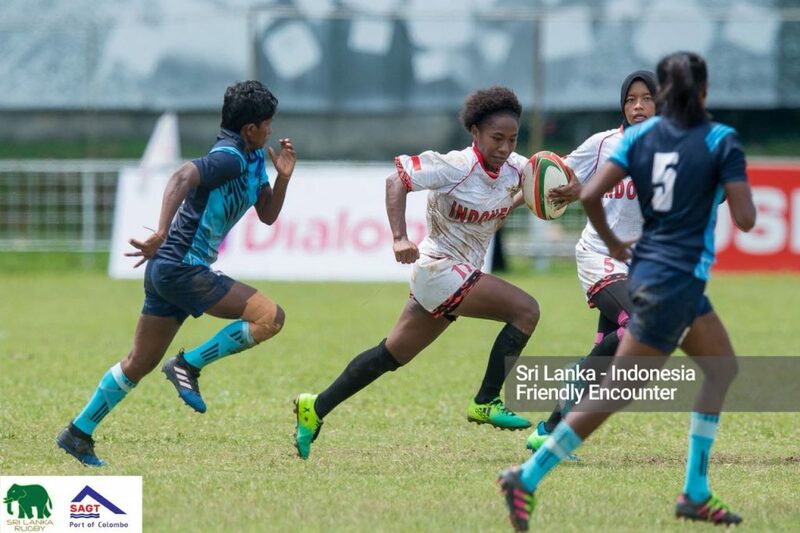 A win over Namangan and three consecutive wins on the second day against Selection 27-12, Uzkoram 12-10 and again against Selection 15-12 saw the Indonesian women’s team come Second in the tournament. 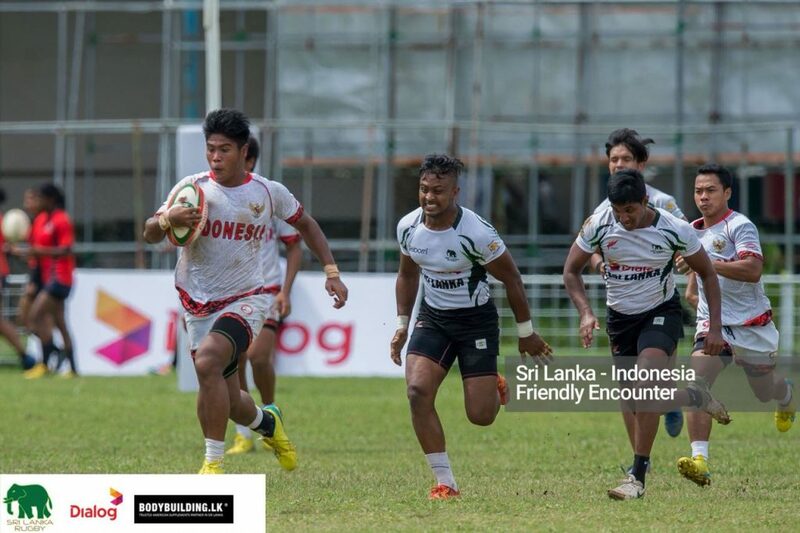 Both teams then travelled to Colombo to participate in a tournament hosted by the Sri Lanka Rugby Union. 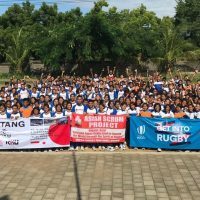 In a country where Rugby is one of the most popular sports played and watched, the Indonesian Women’s team started of their campaign with a 27-5 win over CRFC before losing a tigh game against Air Force 17-19. In their third match, the Indonesian “Cendrawasih” succumbed to a strong Army SC, 0-28. 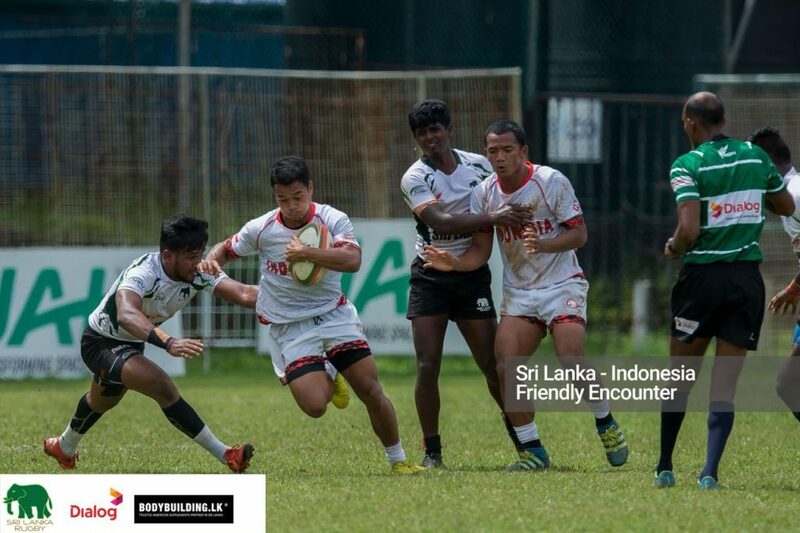 The men’s team also lost their first game 12-27 to Sri Lanka Tuskers before winning 19-7 against Sri Lanka Police. 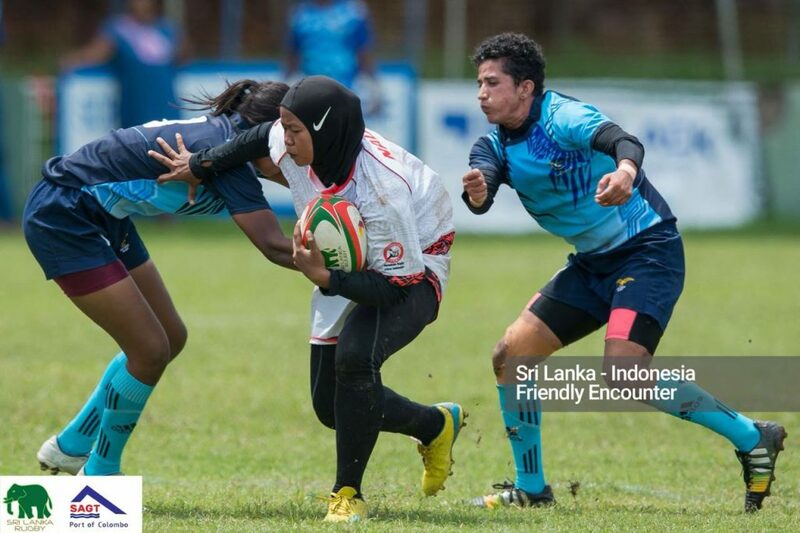 In the third match however, Sri Lanka Lions were too strong for the “Harimau”, winning 12-38 at the final whistle. 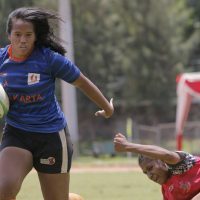 On the second day of proceedings, the women’s team were again beaten by Army SC 0-29 before winning against CRFC 17-5 and then handed another loss by Air Force, 7-17. 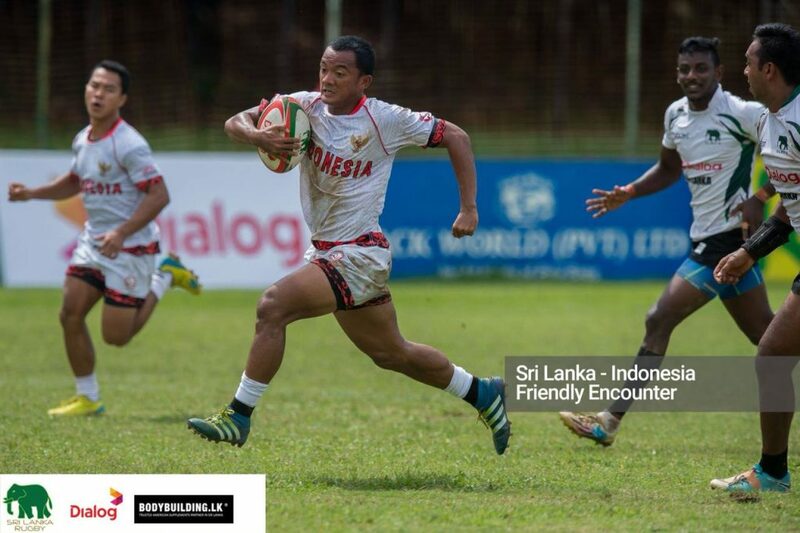 In the men’s category, Sri Lanka Police defeated the Indonesian men’s squad in the rematch, 7-12 and Lions again beat the guests 0-38. Both teams are now back in Indonesia with a valuable cache of international game experience and will continue their training camp in Gumuk after a short one week break for the start of Ramadhan. 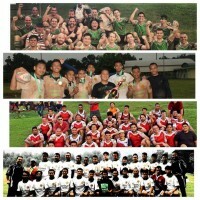 We wish all the best for Our Indonesian Rugby Warriors!